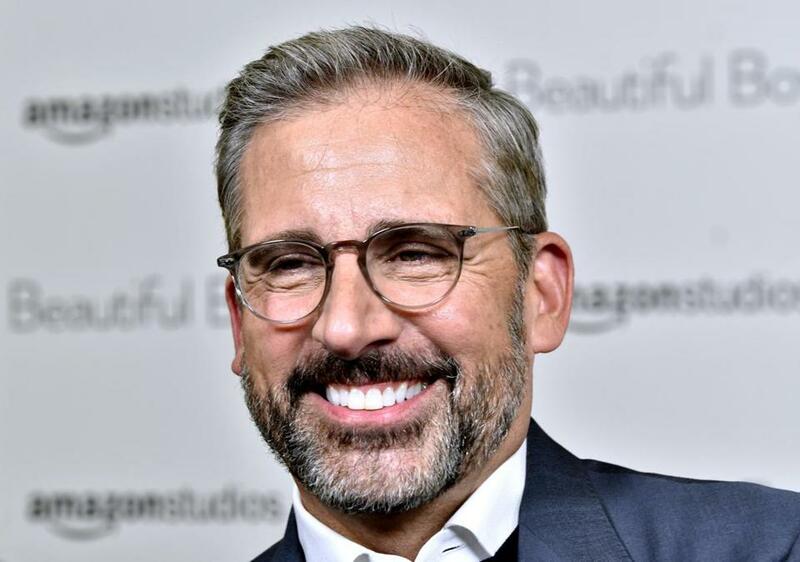 Steve Carell will return to host “Saturday Night Live” on Nov. 17, the official “SNL” Twitter account announced Wednesday. He will be joined by musical guest Ella Mai, an up-and-coming British singer and songwriter. Best known for his work in comedy (“The Office,” “Anchorman,” “Despicable Me”), Carell has recently starred in a number of dramatic films. He’s currently promoting “Beautiful Boy,” based on a true story, in which he plays a father struggling to help his son (portrayed by Timothée Chalamet) overcome drug and alcohol addiction. This will be Carell’s third time hosting “SNL,” with memorable performances in 2005 and 2008.